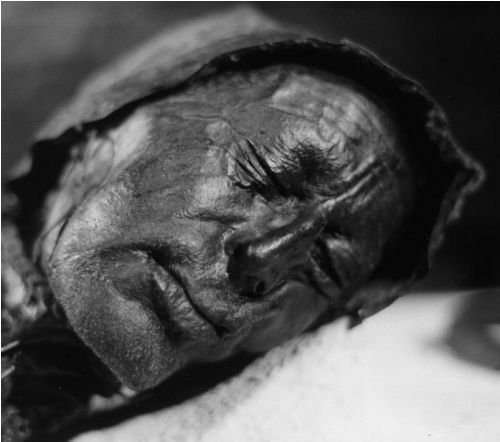 The people thought that the body buried in the peat bog was a victim of a murder because the physical appearance was well preserved. 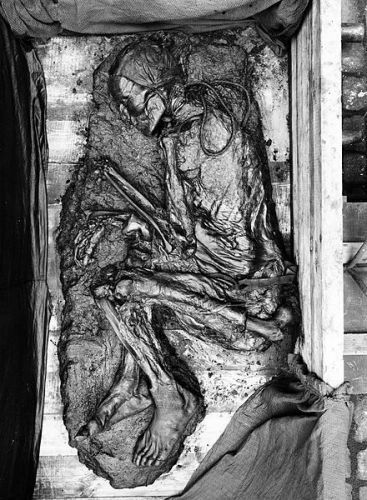 Elling Woman was a bog body discovered 12 years before the Tollund Man was found. Both corpses were buried in the same bog. 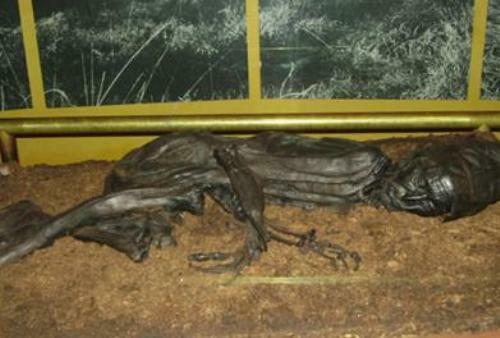 Ireland and England are the two primary locations for the discovery of ancient bog bodies. Check facts about Otzi the iceman here. Viggo and Emil were brothers who came from Tollund. Both were in the Bjældskovdal peat bog to cut peat on May 6th, 1950. One wife of them discovered a corpse located at the layer of the peat when she helped loading the peat. They believed that the corpse was a murder victim since the corpse looked fresh. On 8 May 1950, the police was notified about the discovery of the corpse. Due to the fresh condition of the body, the police was baffled about the case. P. V. Glob was an archaeology professor who was brought by the police related to the investigation of the body. Glob stated that the age of the body was probably more than 2,000 years old. Moreover, he also believed that the ritual sacrifice took the life of the corpse. The body was found in fetal arrangement buried inside 6.6-foot peat. It was 160 feet or 50 m apart from the firm ground. Look at facts about Roman Numerals here. He also had a very short hair. During the day of his death, it seems the Tollund Man had not shaved due to the presence of stubble on his upper lips and chin. The body was found naked. His waist had a smooth hide belt. Based on the body position, it was believed that he was a human sacrifice. Do you have any comment on facts about the Tollund Man?